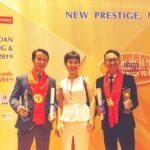 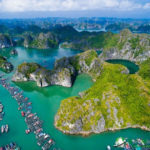 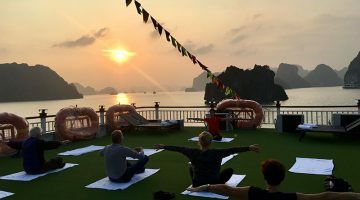 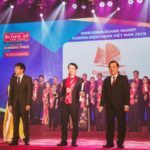 With eight years full of professional experiences organizing numerous Ha Long Bay tours for international guests, Oriental Sails Co., Ltd has set a new standard for deluxe cruising with The Oriental Sails & Calypso Cruises and luxury cruising with The Starlight Cruise. 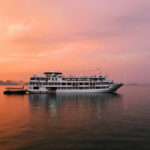 While Oriental Sails and Calypso Cruises are designed in time- honored traditional style, Starlight Cruise is the most modern ship with contemporary and luxurious cabins and facilities compared to the rest of Halong Bay cruises. 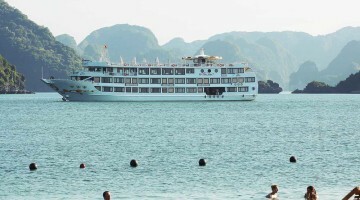 The entire cruise fleet is well equipped with safety guidelines. 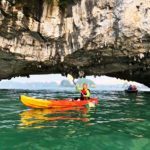 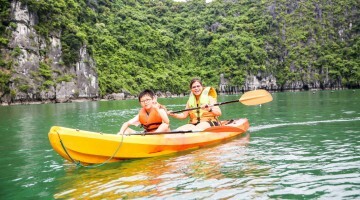 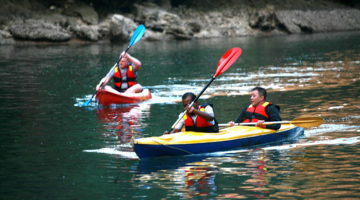 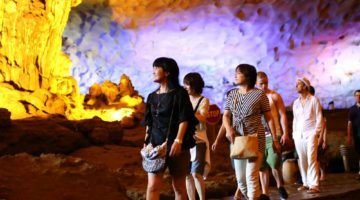 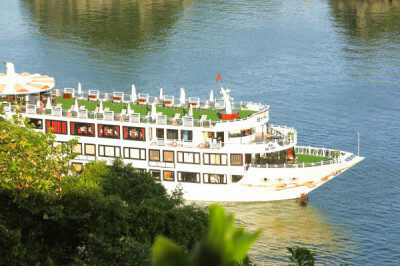 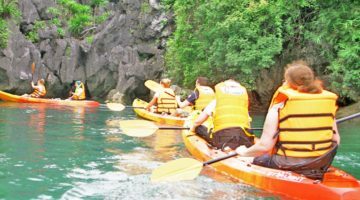 Being one of the leading companies in Halong Bay tours, we are now widely known as the favorite choice of many travelers. 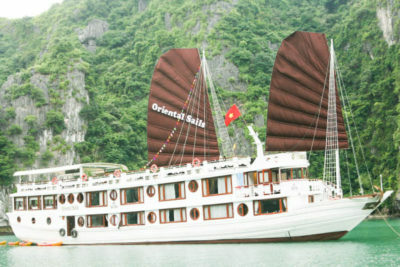 What better way to experience the natural beauty and spectacular seascape of this UNESCO World Heritage site than onboard an Oriental Sails.